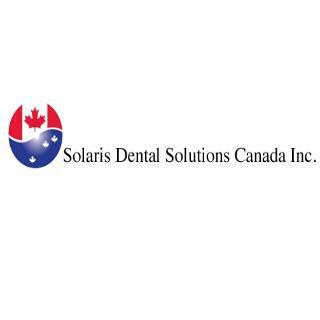 Home › Ontario › Guelph › Dental Laboratories Near Me in Guelph › Solaris Dental Solutions Inc.
About Solaris Dental Solutions Inc.
At Solaris Dental Solutions, we consistently produce high-quality restorations. Our lab utilizes cutting-edge equipment, technology and dental materials. The anatomy, framework design, and aesthetics of our work are very precise and simulate natural dentition. Our aim is to produce the highest quality, aesthetically pleasing restorations at a reasonable cost. We have multiple locations in Ontario and we offer free pickup and delivery service with fast turn around times. Please call us to learn how our full service dental laboratory can meet all your restorative needs. Call us at (888-966-8566) today! Give to Solaris Dental Solutions Inc.
You will receive updates from Solaris Dental Solutions Inc.